Only a few left in stock of the custom 'gold flake' Sanchez Filero. Get yours quick! 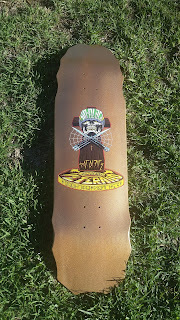 Thank you for your interest in Sacrifice Skateboards. 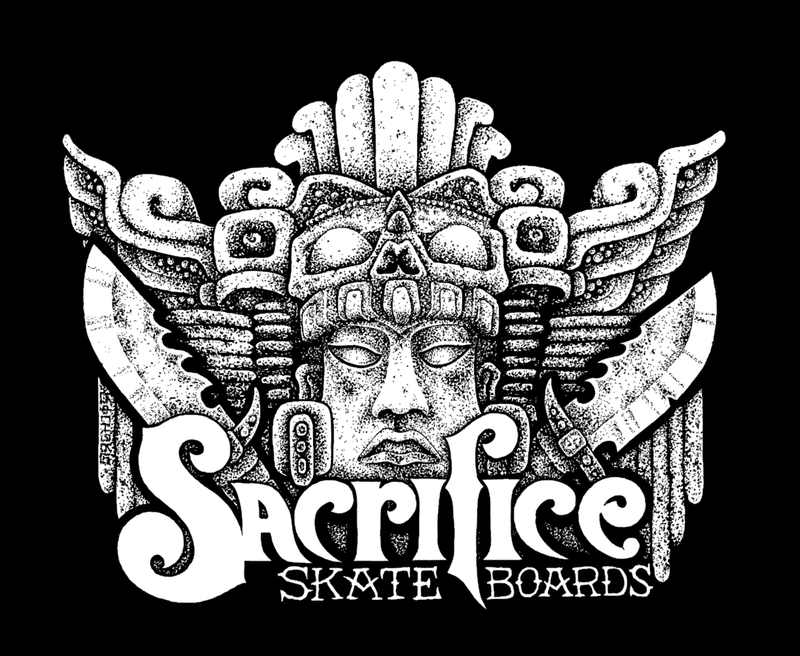 Sacrifice Skateboards is a registered trademark of Sacrifice Skateboard Company Inc.